How do they grow local long distance talent in Kenya? This year London Marathon was taken by Kenyan runners with Mary Keitany beating Paula Radcliffe's women's-only world record by 41 seconds, and Daniel Wanjiru winning the men's race in 2:05:56. How do they do it? 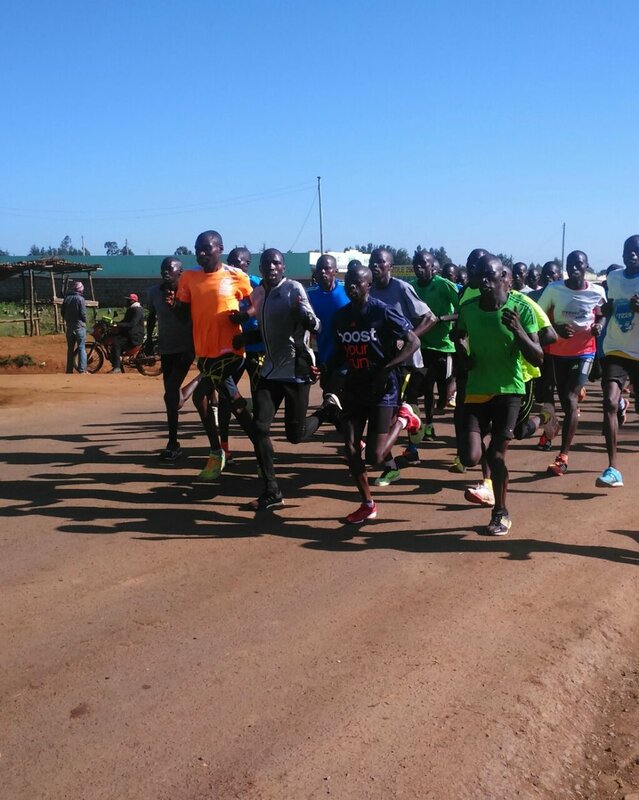 What is the secret of coaches and athletes from Kenya? 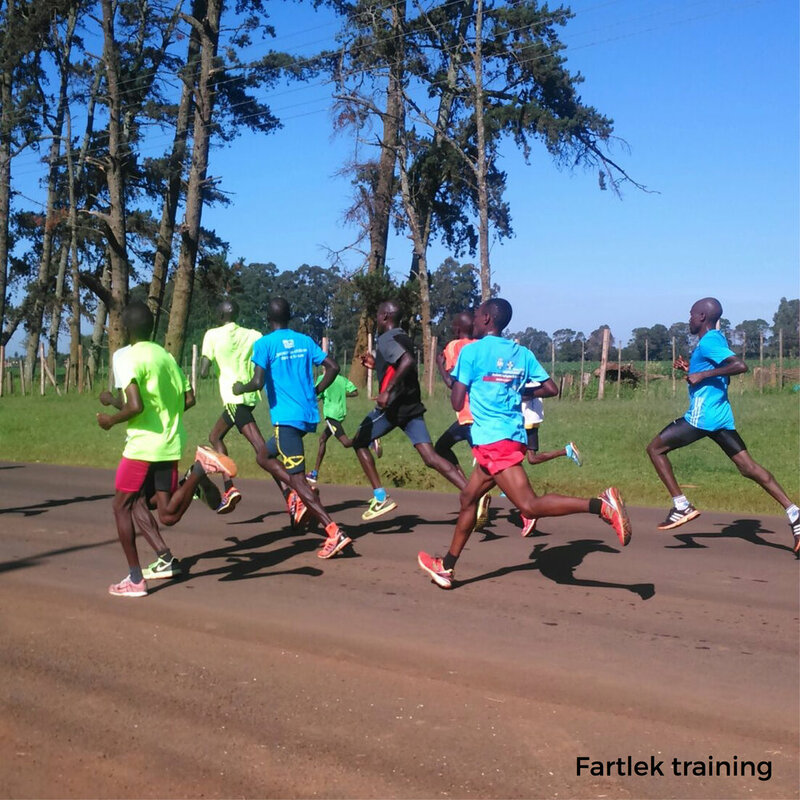 We asked Philip Kiprono, a coach based in Eldoret Kenya, who is sending Simon Kiprugut Kirui (PB 02:12:22, Pune 2017) and Hilda J Cheboi (PB 02:45:39, Bournemouth 2016) to Astana Marathon 2017. Philip specialises in training athletes for track and road running, ranging from 800M to marathon. 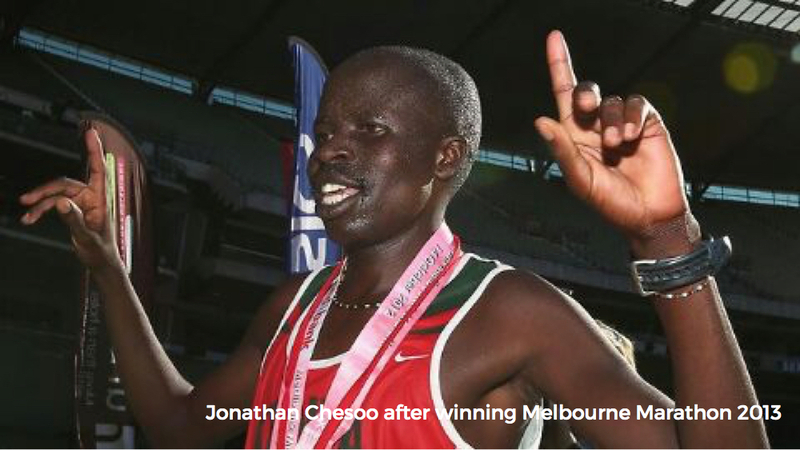 Some of his previous athletes have gone ahead to win major world marathons.
" I get athletes directly from primary and high schools during school competitions, I accept them if they are willing to commit to training with my group during school holidays. I provide them with accommodation and meals with the assistance of their parents. After integrating them with the other athletes, I give them Beginners training programmes, as joining the other well established and trained athletes can lead to injuries. After 2 months in Beginner training, I selects the ones who have picked up, those whose bodies responded fast to training while those who have not picked up will continue in slower training along with me. In about 3 months, all the new athletes will have picked up and responded to intense training. From that point I start diving them into groups depending on their specialities (800m, 1500m, 5000m, 10000m). I do not take athletes straight to road racing, unless they don't pick up well in track training and those affected too much by track/spikes injuries whereby I introduce them to road running. It takes a lot of motivation from coaches and other well established athletes to keep the athletes training and remain in groups/camps. A simple training plan for 21k to 42k athletes is below, though things are often changing depending on the course of their upcoming events. morning: speed training..fartlek 1min speed 3:15/km pace, gilrs 3:30min, 1min recovery. 20 times. Sometimes we introduce 1hr hill training in mid week, probably on wednesdays that involves running up and down a steep gradient at a slower pace just for stamina. Track athletes do not go for long runs except the 5000m and 10000m athletes, the others have to do half the program at a much faster pace. after following this programs for at least 3 months athletes will be ready to compete anywhere in the world."